Reached through traditional wooden Vaporina in Urquiola design contemporary haven on the shores of Lake Como in Italy Archi-new - Free Dwg file Blocks Cad autocad architecture. Archi-new 3D Dwg - Free Dwg file Blocks Cad autocad architecture. 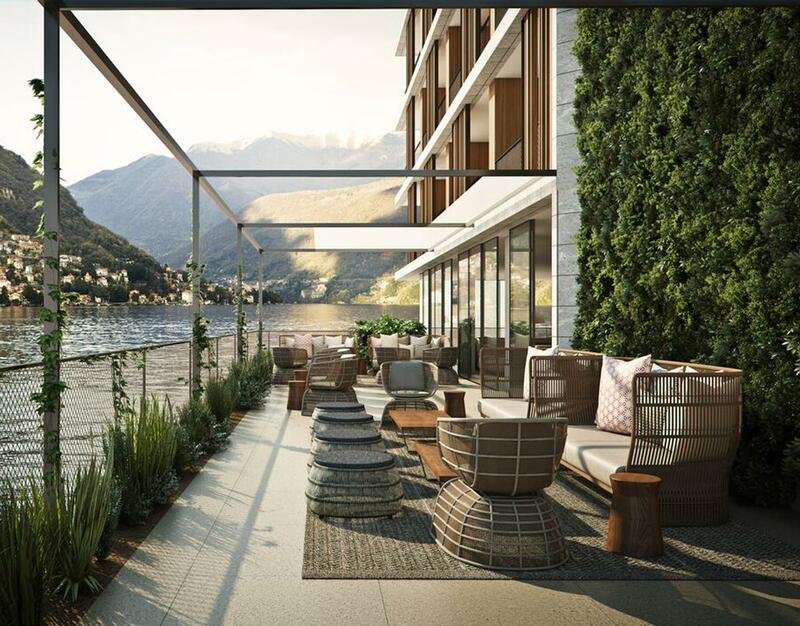 Ten years after opening luxury boutique hotel le Sereno in St. Barths, Sereno Properties is set to open a new location, il Sereno Lago di Como, on the shores of Italy’s legendary Lake Como. 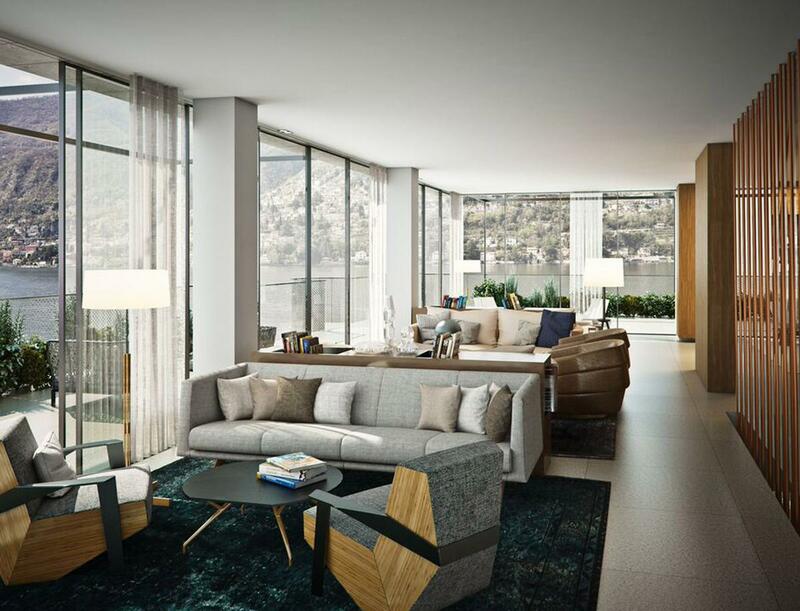 Scheduled to open in Q2 2016, il Sereno will feature interiors by Milan-based designer Patricia Urquiola. Guests can arrive at il Sereno by boat, thanks to the hotel’s private docking facility. Boat maker Cantiere Riva is building a traditional Italian handmade water limousine – with interiors designed by Urquiola – for transporting guests around the lake. The essence of le Sereno – an intimate setting with a cutting-edge design – will be apparent in its new 34-bedroom Italian cousin. 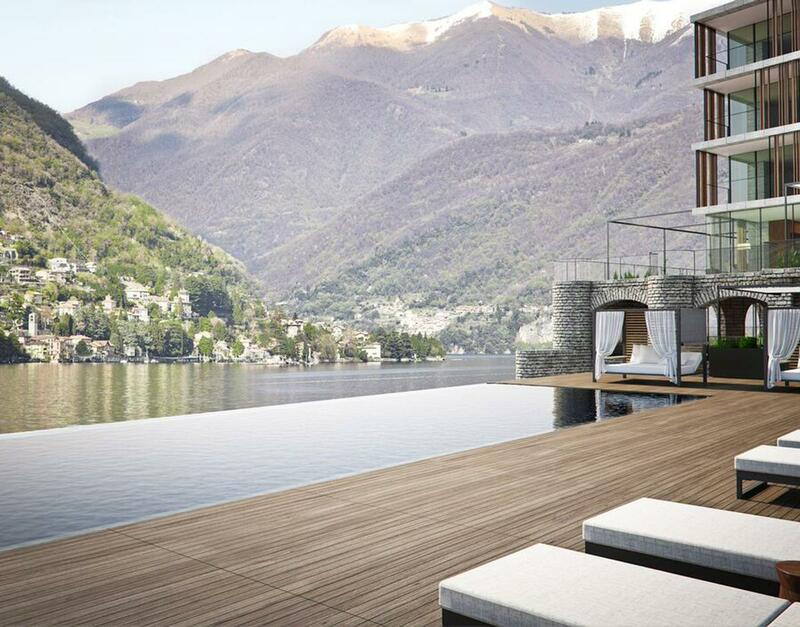 The resort will feature a full-service spa, as well as a 60ft (18m) freshwater infinity pool suspended over the waters of Lake Como. 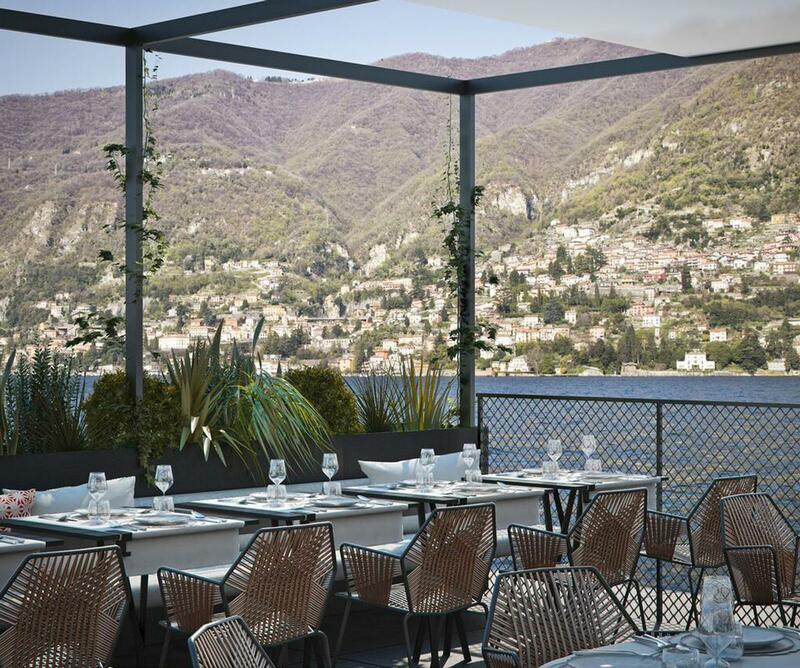 Il Sereno is located on a scenic promontory along the lake’s eastern shoreline, offering views across the water and to the adjacent village of Torno. Set to a backdrop of the Southern Alps’ snow-covered peaks, the property will focus on relaxed privacy and inspiring design. Urquiola – who is behind the products at many of the world’s leading design houses, including B&B Italia, Baccarat and Louis Vuitton – has rejected the Neo-Renaissance and faux classic inspirations of the region. Instead, she has focused on creating a contemporary sanctuary with a sense of elegance, complete with natural materials and refined decor. Botanist Patrick Blanc is creating two vertical gardens on the property, and celebrated London restaurateur Giuliano Lotto will operate the hotel’s indoor/outdoor restaurant, highlighting Northern Italian food with fresh local produce. The company's original hotel, le Sereno in St Barths, features interiors by renowned French designer Christian Liaigre.